On the night when New Zealand play Namibia in the 2015 Rugby World Cup we are honoured that Benjamin Fifita Makisi, who has previously sung the New Zealand National Anthem for the NZ Silverferns, Black Caps and All Blacks will be singing for us at Square Mile Salute. Benjamin who sang “You Raise Me Up” at the ANZAC Military Tattoo in Australia 2006 in a tribute to soldiers, will be singing for us in a special year when we are reminded of the sacrifices made by ANZAC soldiers as part of the Allies Gallipoli Campaign carried out 100 years ago between April 2015 and January 2016. Benjamin Fifita Makisi was born in Wellington, NZ and is of Tongan and Samoan descent. 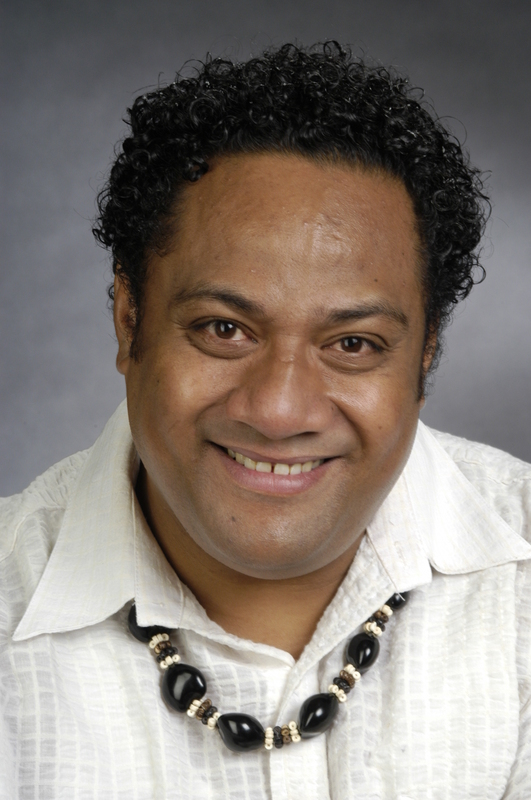 He began singing at a young age with the Tongan Wesley Methodist church choir in Wellington. He graduated with a Master of Performance (Opera) with High Distinction from the University of Sydney Conservatorium of Music and a Bachelor of Music (Performance) from Victoria University Wellington. He had also received his tutoring in New York, London and Italy. He has performed alongside Dame Kiri Te Kanawa, Dame Malvina Major, Sir Donald McIntyre and the Late Sir Howard Morrison. He had also sung for the State funeral of Sir Edmund Hillary which was broadcasted internationally. Benjamin is now based in the UK to further his career and is currently a Guest Artist for Carnival UK on Cunard and P&O travelling extensively around the world.